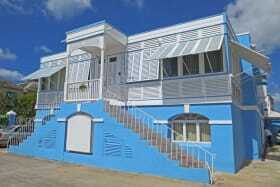 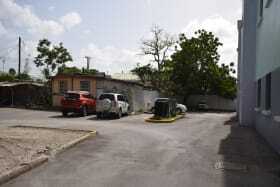 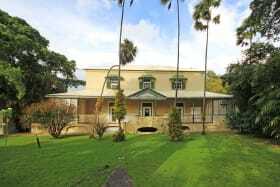 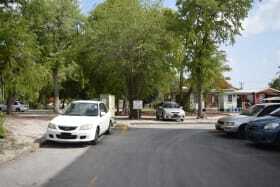 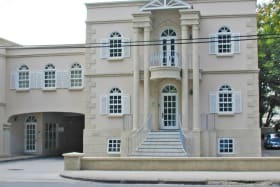 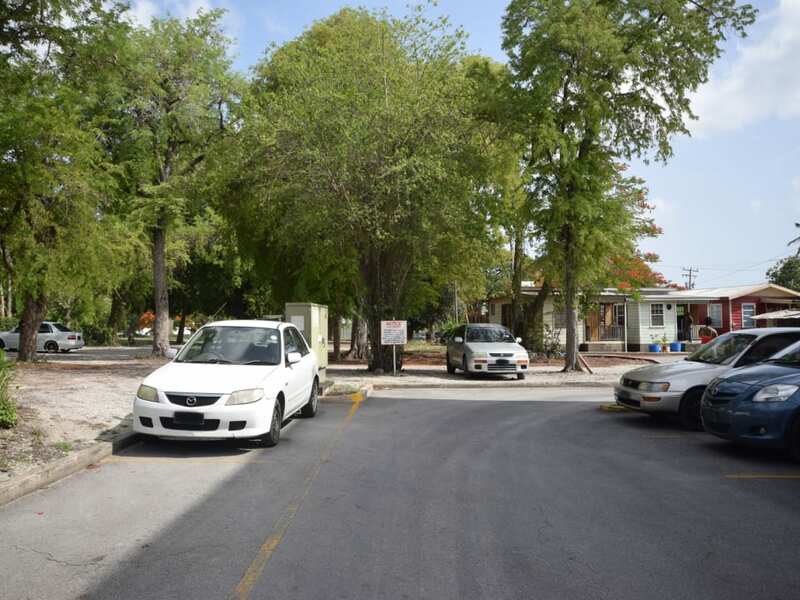 Located on the outskirts of Belleville and Bridgetown. 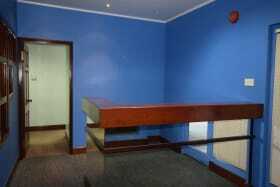 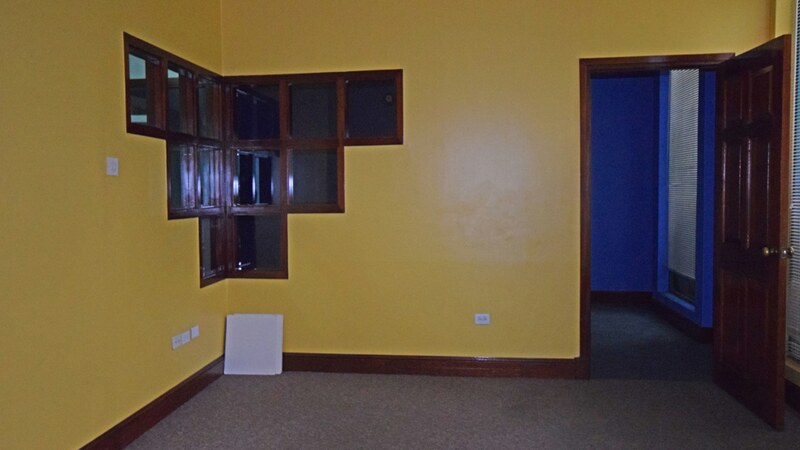 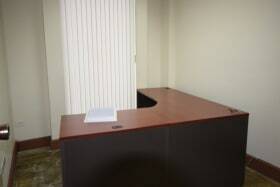 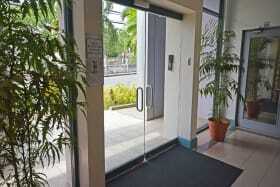 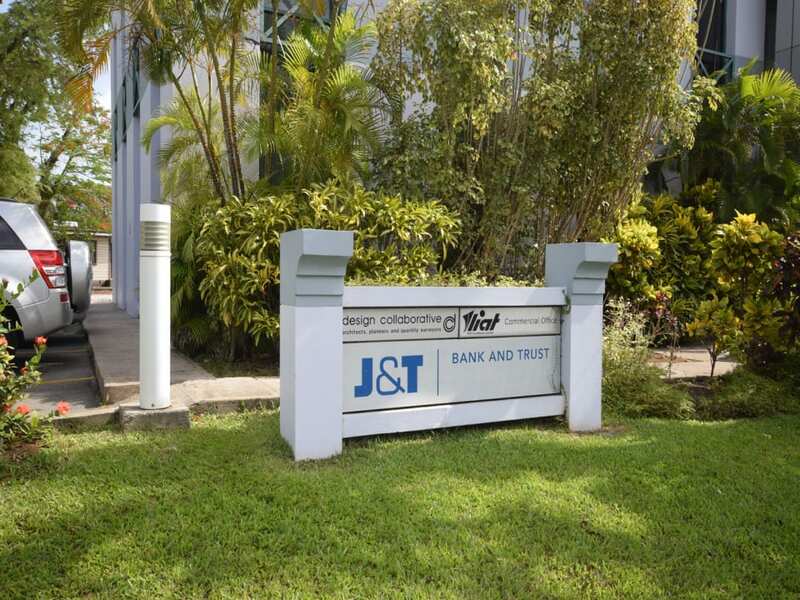 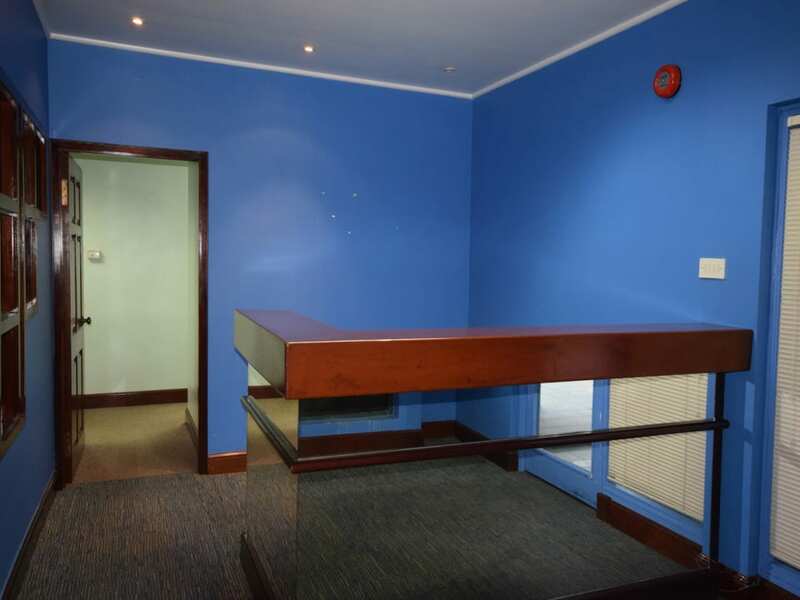 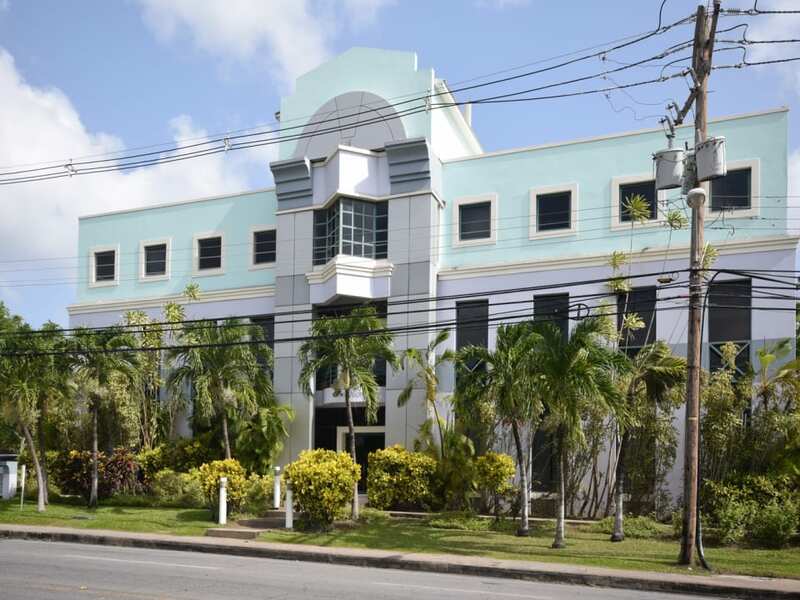 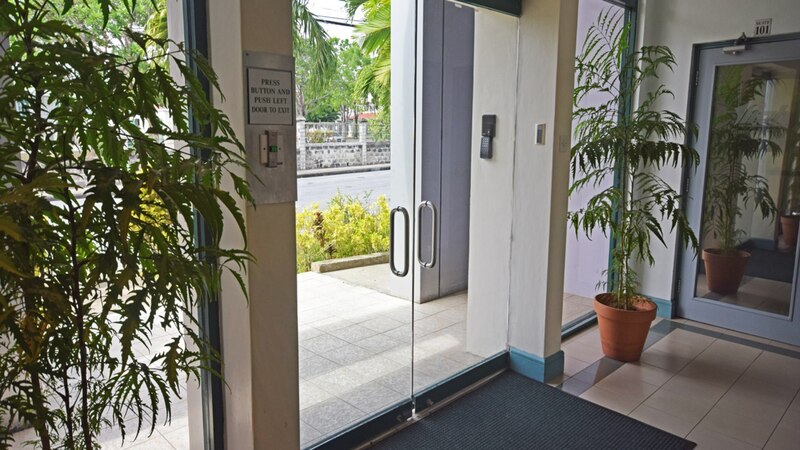 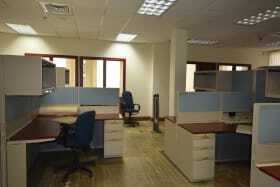 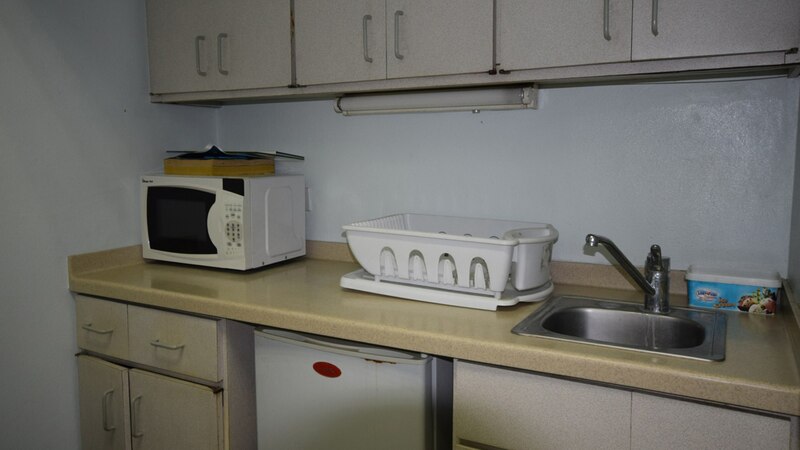 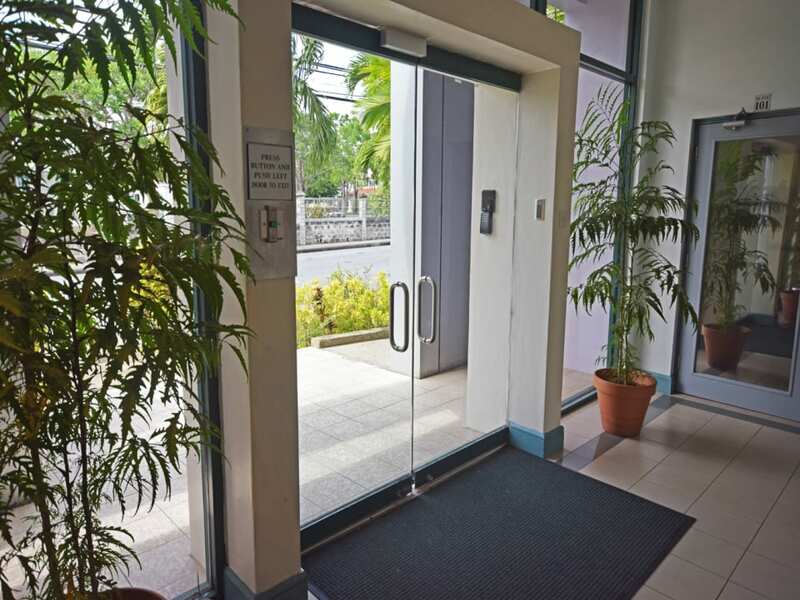 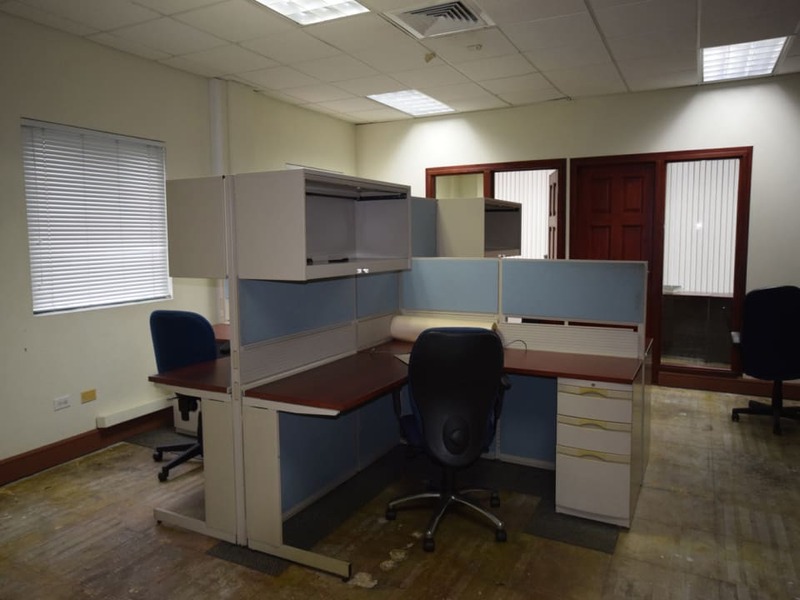 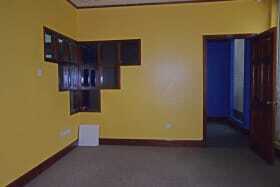 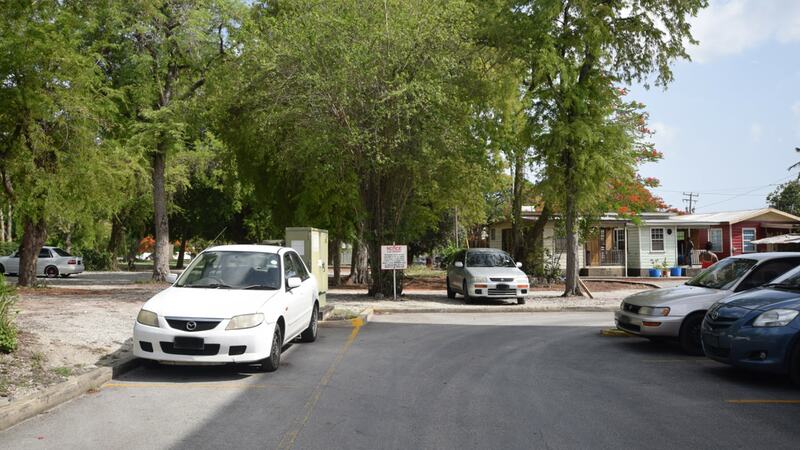 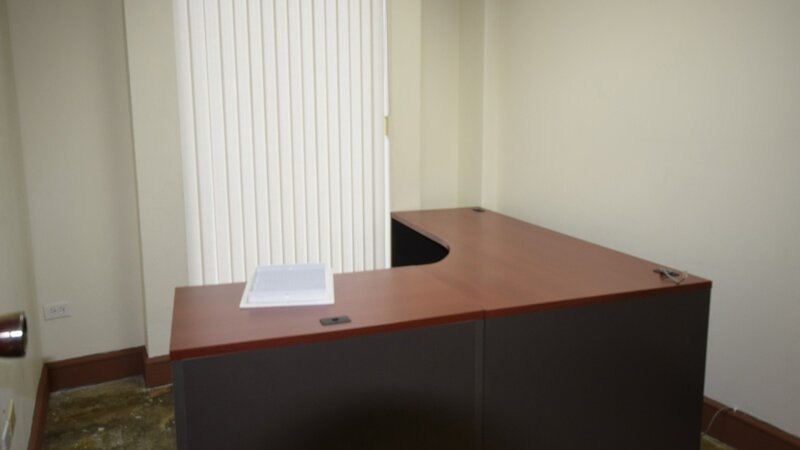 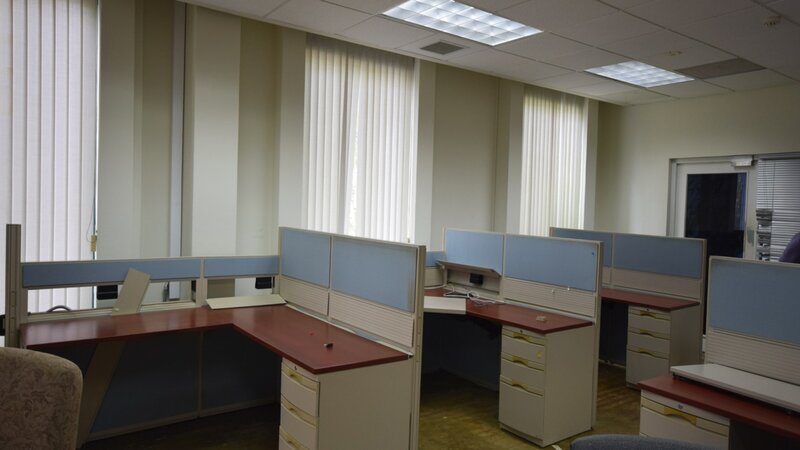 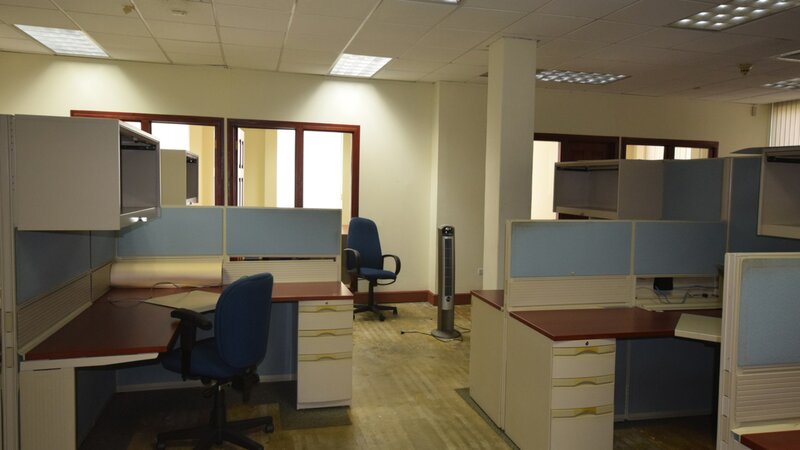 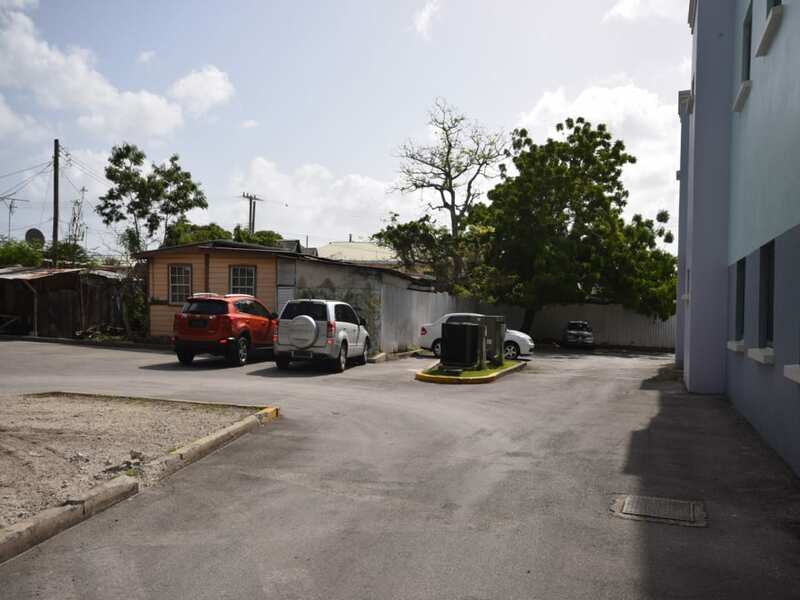 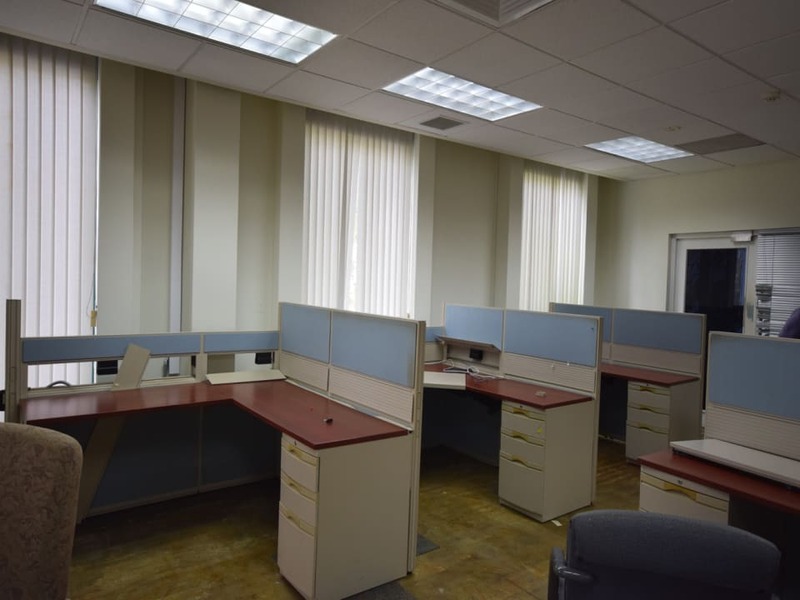 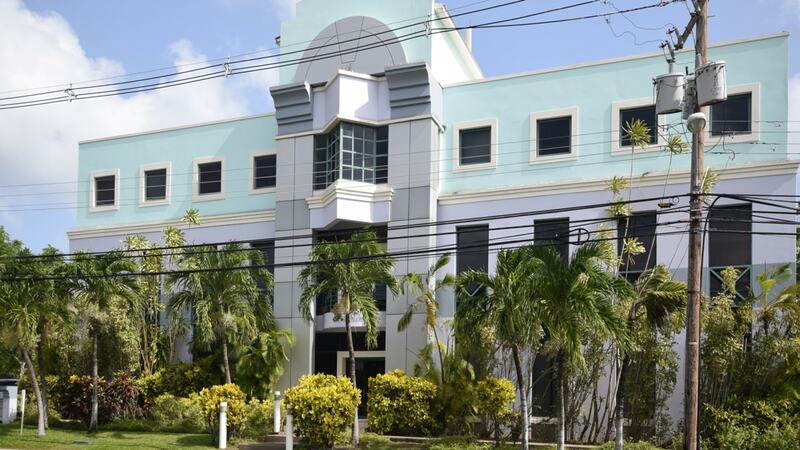 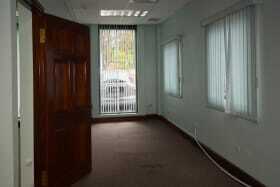 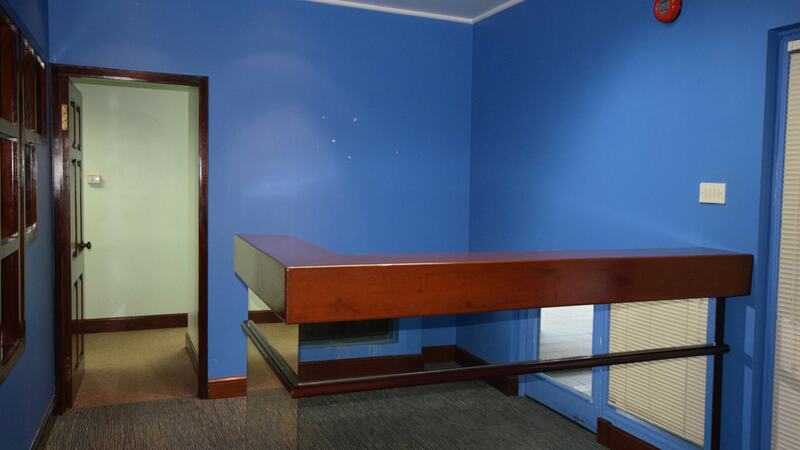 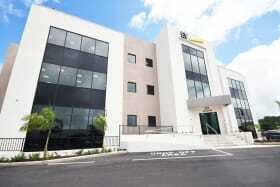 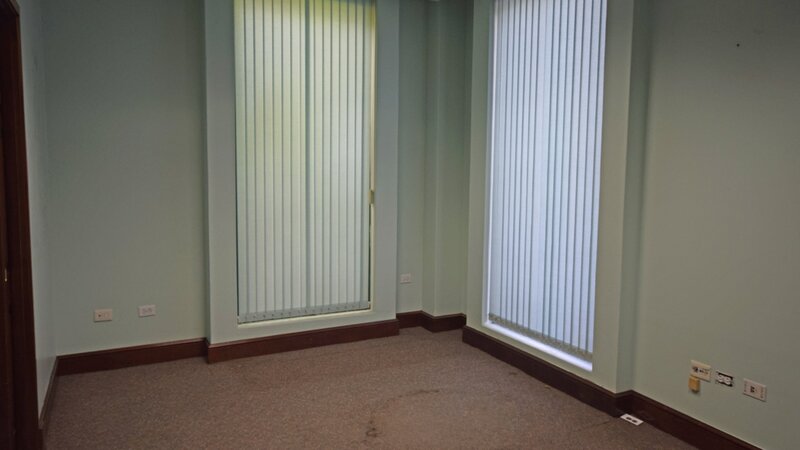 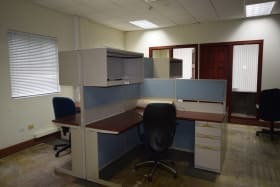 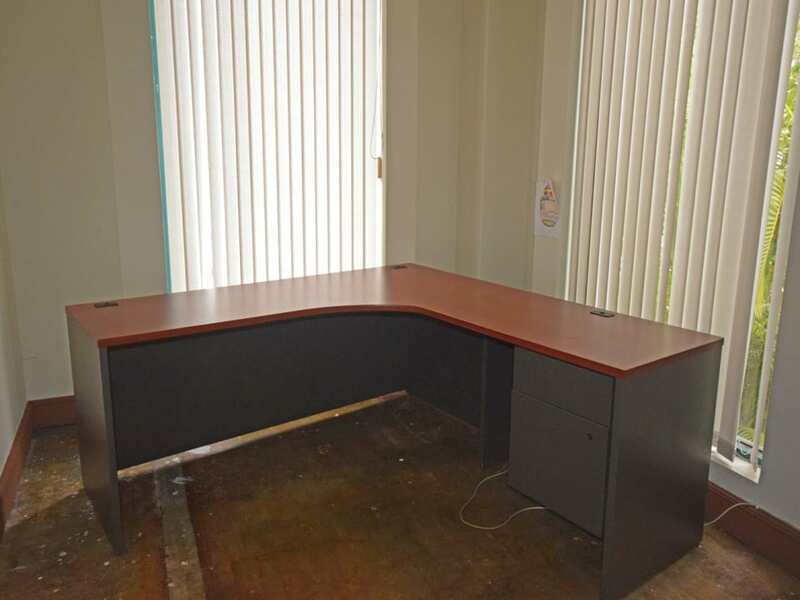 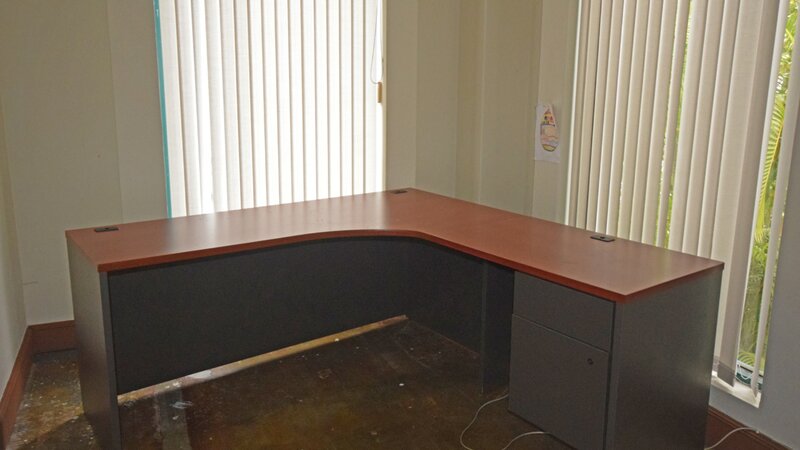 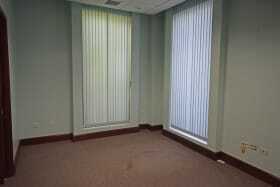 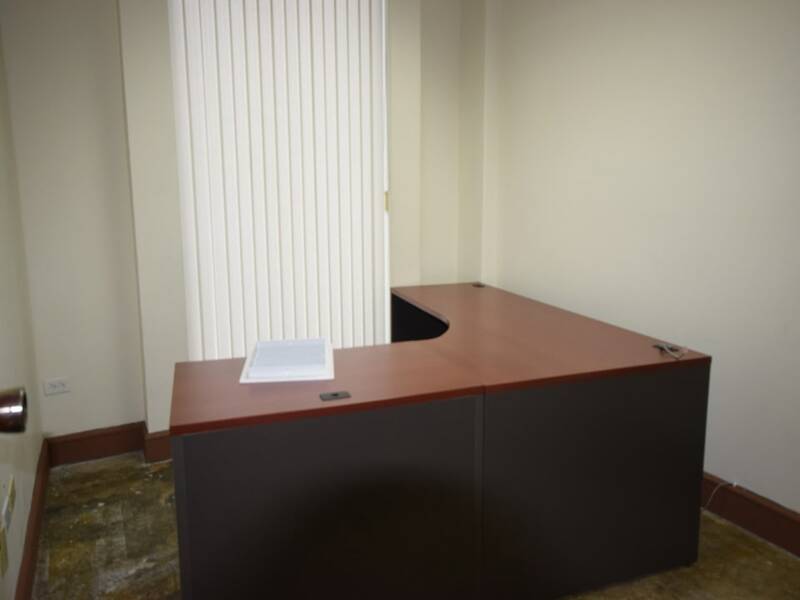 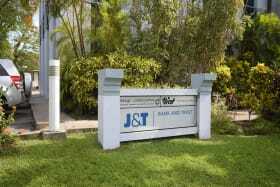 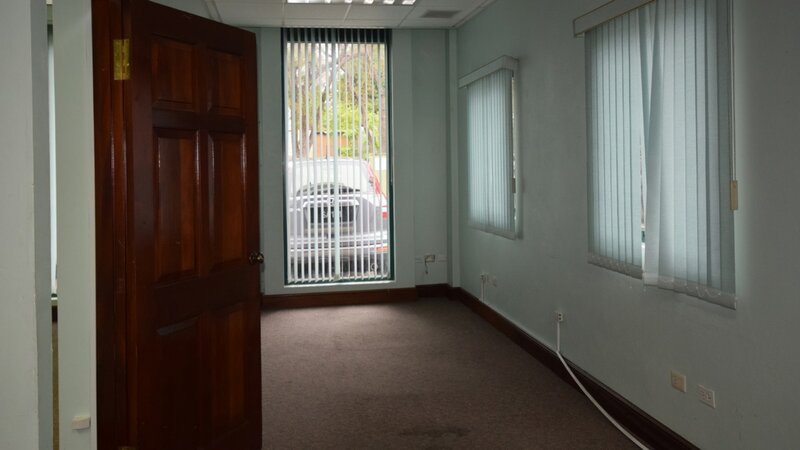 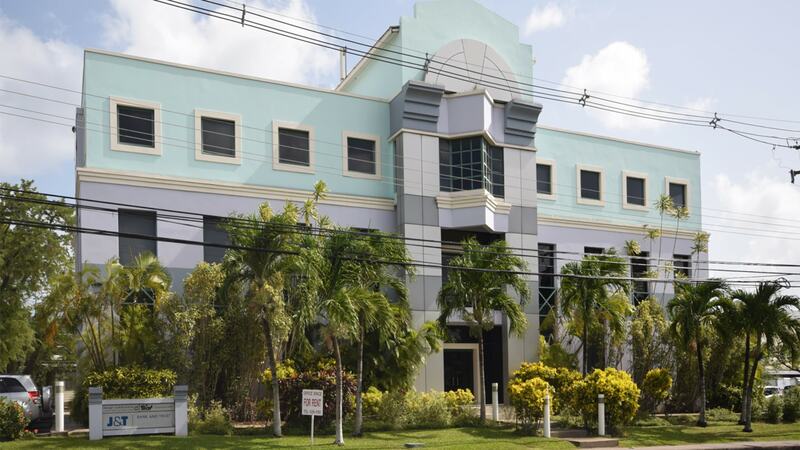 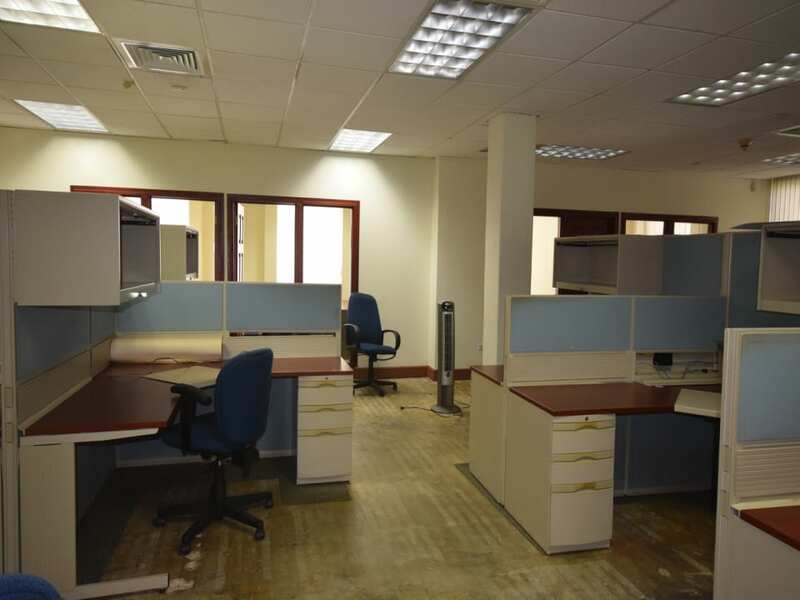 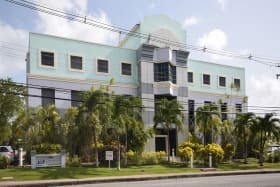 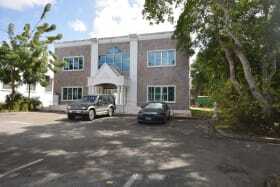 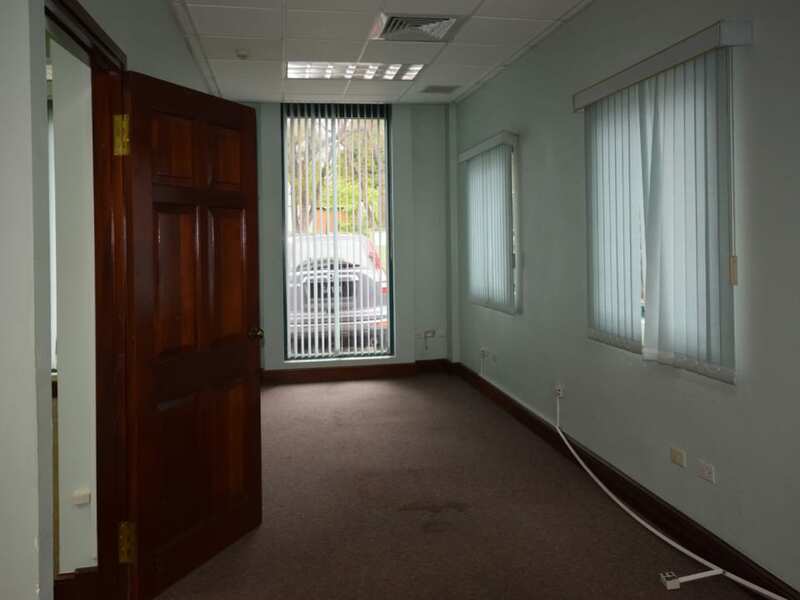 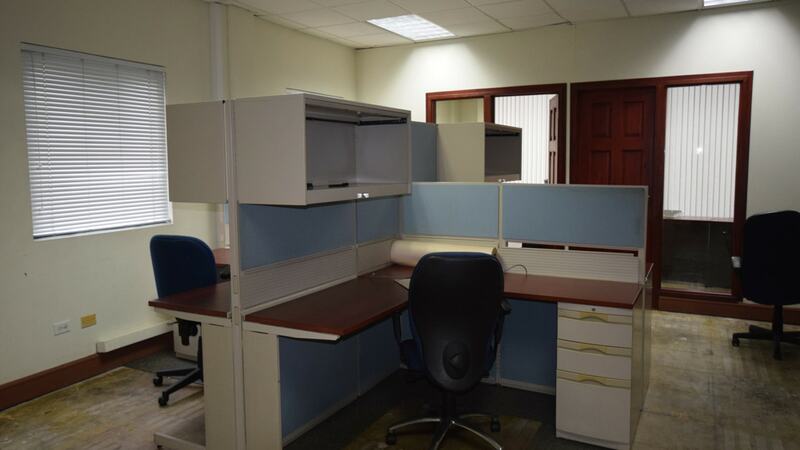 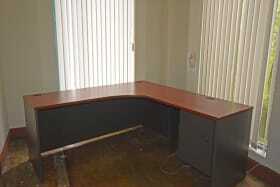 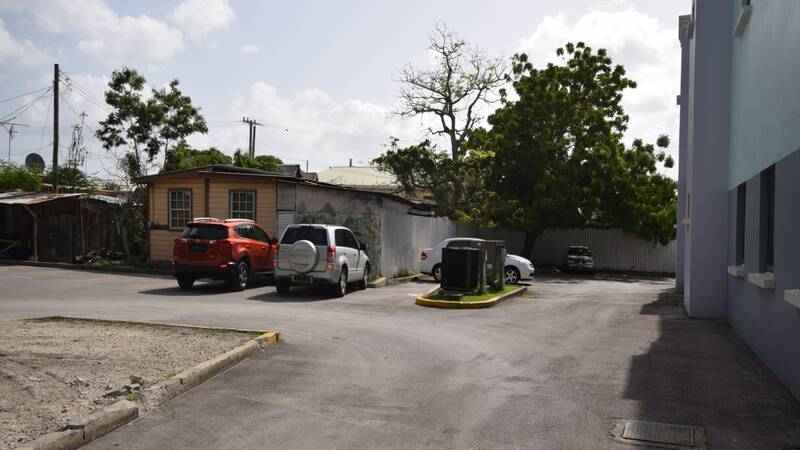 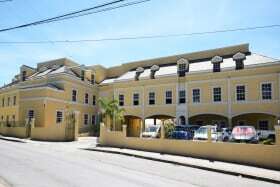 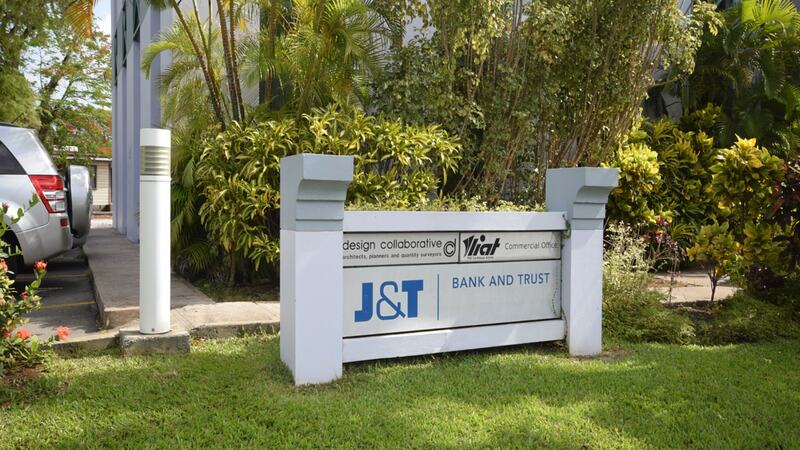 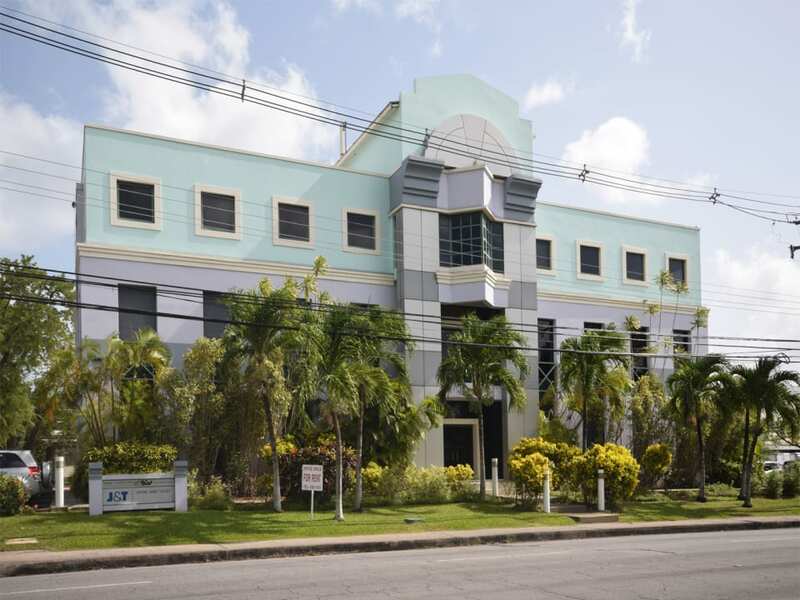 The First floor office space is located in a high visibility building in Collymore Rock. 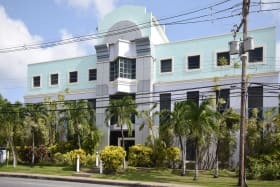 The building is located on the south side of the highway, across from St Angela's school, just before the roundabout. 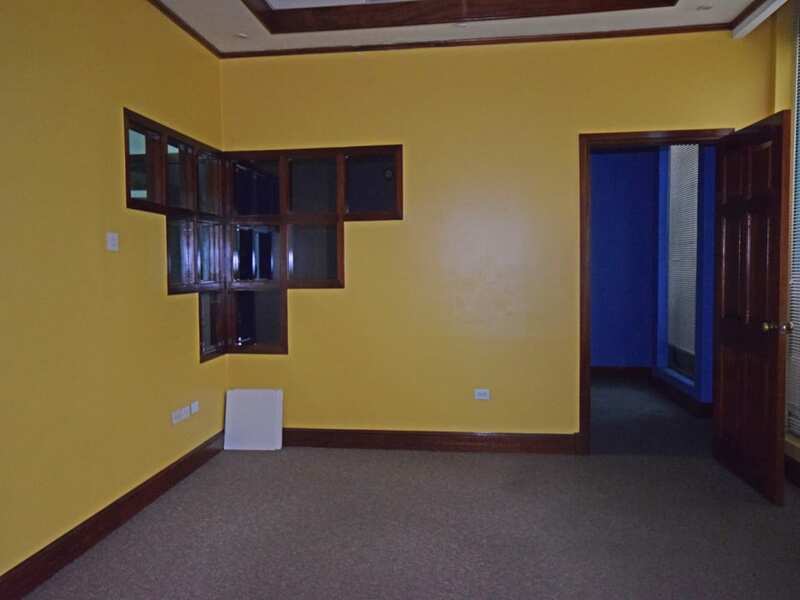 Suite 202 comprises of 1,276 square feet. 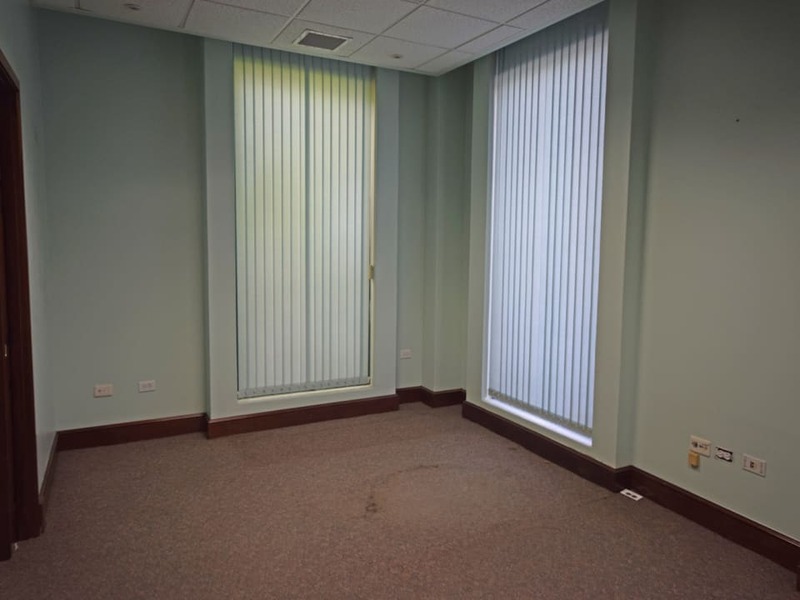 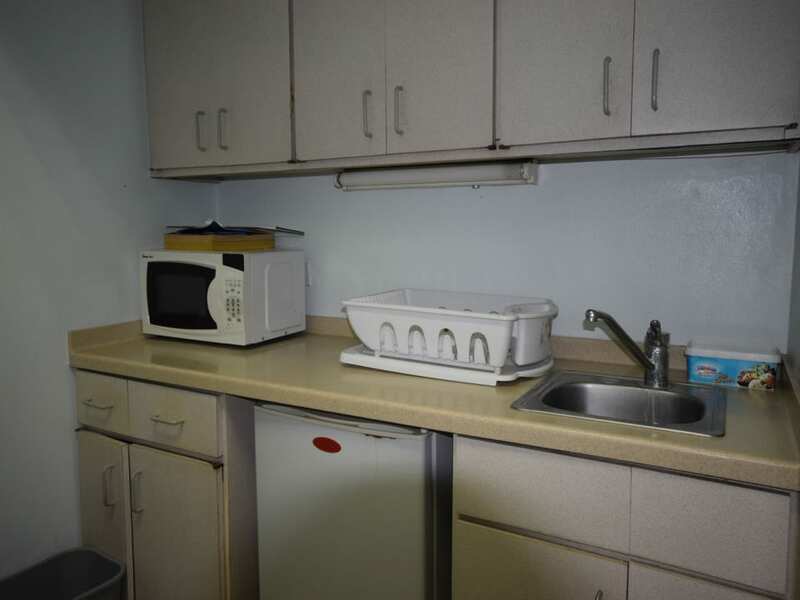 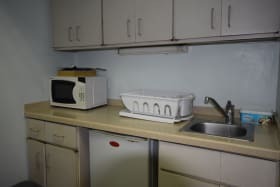 The common area consists of restrooms and a modern kitchenette to be shared with Suite 201 (if not leasing the entire floor). 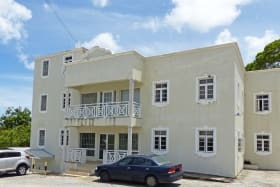 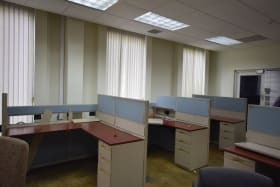 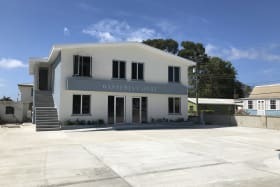 The rental rate is BDS$45.00 per square foot/annum plus common area BDS$984.38 divided by 2 (if shared) plus 17.5% VAT (where applicable) plus Electricity charges (ONLY).